A great Disney Princesses free coloring sheet for kids who love to color and have a big imagination. Coloring can be even more fun when you share your sheets and crayons with your friends. Decorate this Disney Princesses free coloring sheet with anything you can imagine, crayons, markers, stickers, glitter and glue. 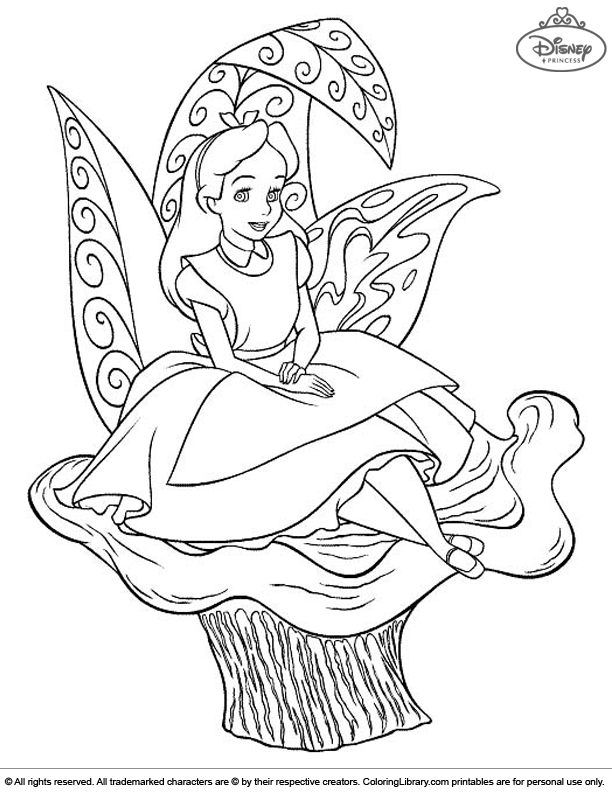 If you like this Disney Princesses free coloring sheet you can find more in the Disney Princesses Colring Library.